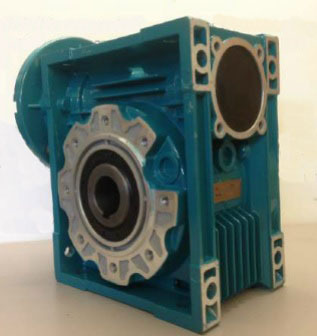 With a stock holding of 60k contact USC, the UK distributor for all Crompton Greaves reduction gearboxes and components. Crompton Greaves official stockists Universal Supplies (Clydesdale) are now proud to offer their customers a high quality worm gearbox option along with our range of IE2 and IE3 motors. These worm gearboxes are available in our water blue colour as well as a standard grey paint scheme. Please see the links below to view/download our new catalogues.